The information presented on this page was originally released on September 30, 2016. It may not be outdated, but please search our site for more current information. If you plan to quote or reference this information in a publication, please check with the Extension specialist or author before proceeding. China initially put the ban in place after a cow in the U.S. tested positive in 2003 for Bovine spongiform encephalopathy, commonly known as mad cow disease. The Chinese government was slow to lift the ban. Williams said reports recently released by the U.S. Department of Agriculture suggest that cattle supplies are strong. The Cattle on Feed report provides the total number of cattle heading to slaughter in the U.S. as of Sept. 1. It also gives the total number of cattle placed on feed in August and the total number of cattle going to slaughter in August. Williams said the large year-over-year increases in placements and numbers going to market could startle industry watchers. “When we dig a little deeper, there were two extra business days in August 2016 compared to August 2015. Those extra days make up a significant chunk of the increase in volume,” he said. Williams said Mississippi’s 500- to 600-pound feeder steers are averaging $1.17 per pound, which is quite a bit lower than a year ago, when they were trading for $1.95 per pound. Feeder cattle futures are following a similar trend, with November feeder cattle futures trading for $1.23 per pound compared to $1.81 a year ago. 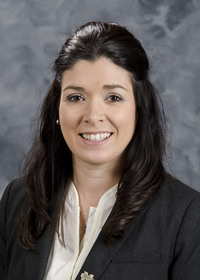 Brandi Karisch, Extension beef cattle specialist, said when prices go down, producers should become more committed to best management practices. These practices include improved genetics, backgrounding calves before sale, and preconditioning, which includes vaccinating and deworming cattle, as well as castrating bull calves. 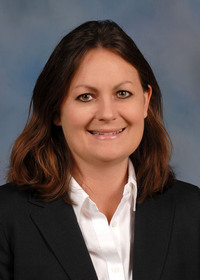 “When the markets are strong, all cattle typically sell well, but when prices waver, the quality cattle are more valuable, and the price separation becomes wider,” Karisch said. As winter approaches, cattle producers turn their attention to forage concerns. Most of the state has had ample rain for pasture growth and hay production. 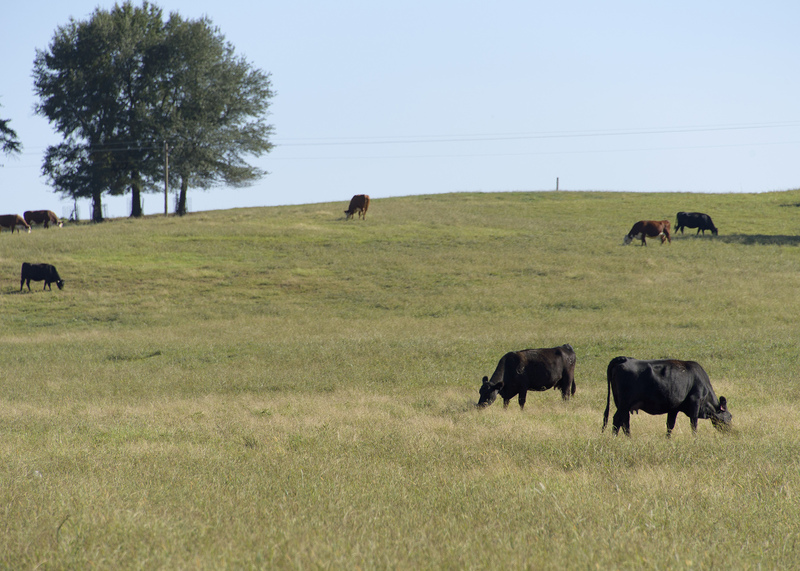 Mississippi beef cattle and calves had a $448 million value of production in 2015. Beef was the state’s fourth largest agricultural commodity, behind poultry, forestry and soybeans.